with Lent Reflections from Fr. Bob. Pray special Novena prayers, prayers to Saints, the Hail Mary, Our Father and the Franciscan Crown Rosary along with Fr. Bob Warren, SA, Spiritual Director of the Friars. We are called to witness and proclaim the Gospel of Christ in the Franciscan Atonement Tradition believing that Christians can and will be one. Through dedicating ourselves to a period of prayer, we lift our intentions up to God. Join the Friars in prayer during an upcoming Novena. Share the gift of perpetual remembrance in the Graymoor Spiritual Union with enrollment cards; send caring thoughts with spiritual greeting cards or religious items. Friars in mission at parishes and ministries on three continents. Hear God’s call, seek God’s healing grace and find awareness of God in all life. Receive up-to-date information regarding news, events and the missions of the Franciscan Friars of the Atonement. The formation program is designed to enable. So that individuals will develop, as well as appreciate, our gifts as a community. So that together we can give witness to the reconciliation that was accomplished by Jesus Christ — Our Atonement. A place in the beautiful Hudson Valley for people to slow down and encounter the Spirit in their lives. Holistic and individualized care for men in need of drug and alcohol treatment, primary health care, mental health and temporary housing. We have so much in our liturgy. We commemorate the beginning of the priesthood. The days we celebrate are the holiest time for our church. The Franciscan Friars of the Atonement are proud to announce that we have recently launched our newest initiative aimed at reaching young adults. The RU1@1? challenge is a series of 21 daily challenges delivered by email to those who register for the program. The daily tips seek to help participants find At-One-Ment with God, others, and within themselves. This is the last Sunday in Lent. Today we reflect upon the 40 days to repent, and believe in the Gospel. 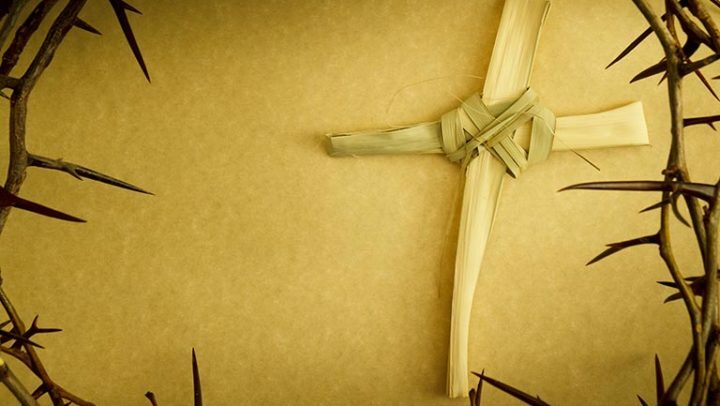 Lent will end in Holy Week.